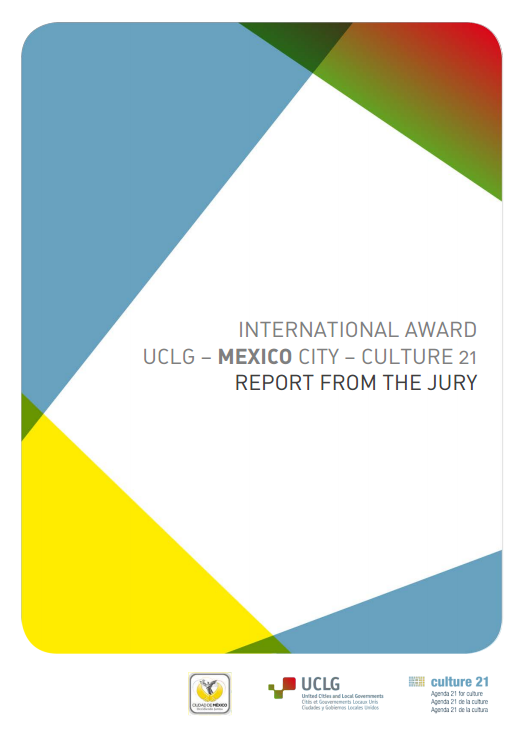 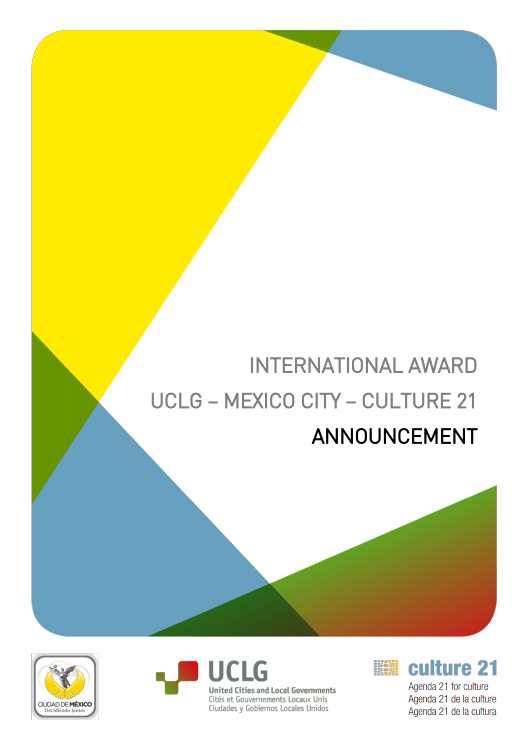 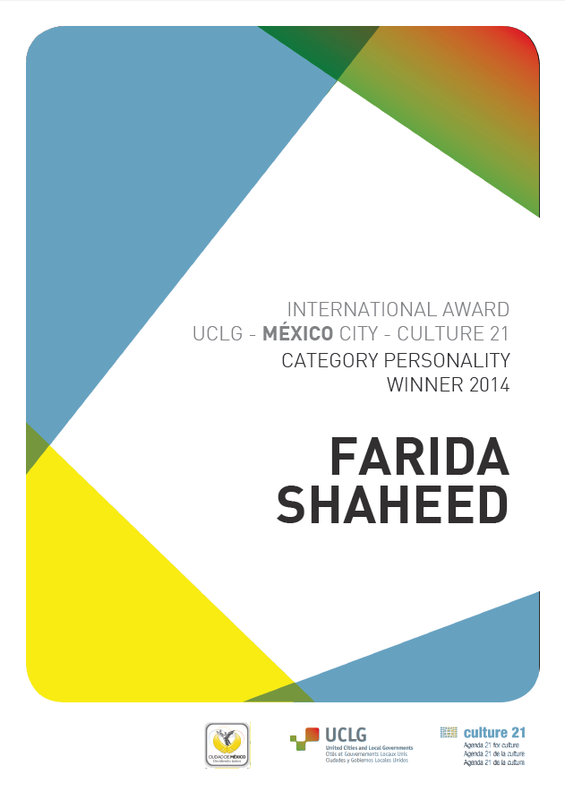 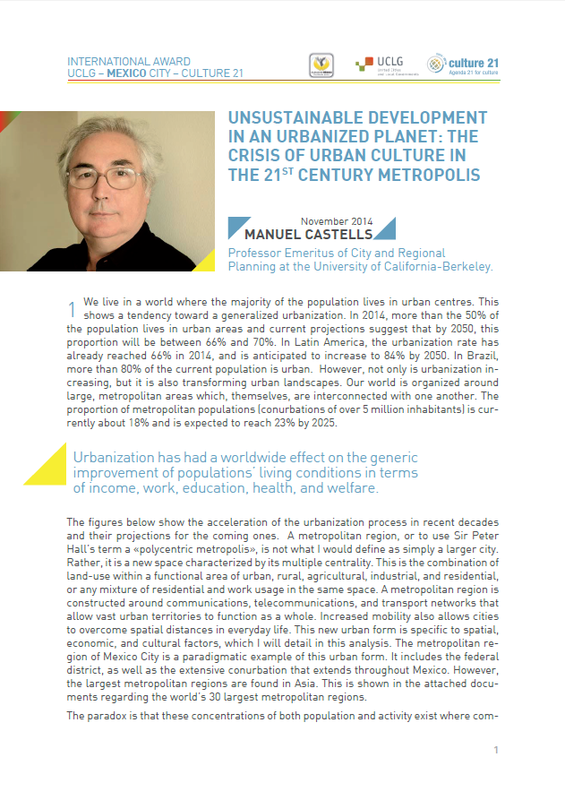 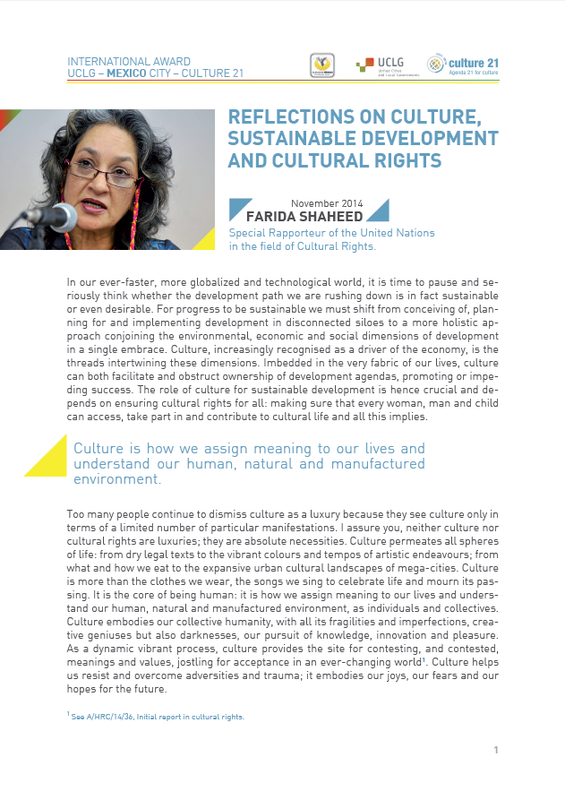 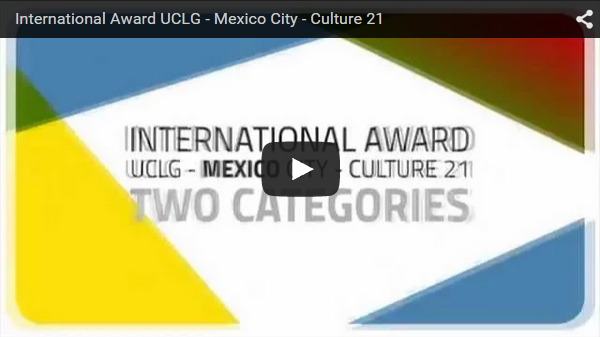 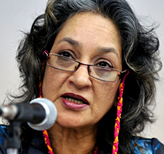 The awards Ceremony of the first edition of the "International Award UCLG – MEXICO City – Culture 21" took place on 12th November 2014. 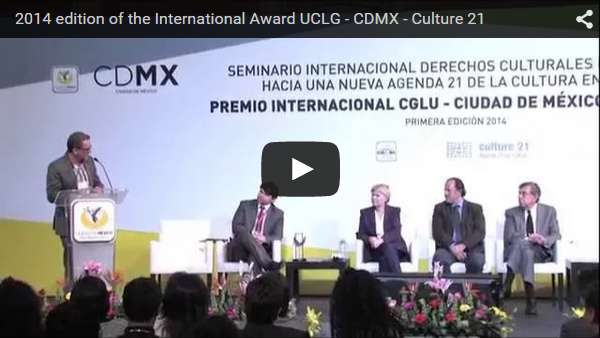 The events were hosted by Mexico City (Mexico). 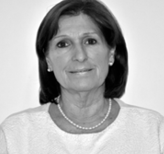 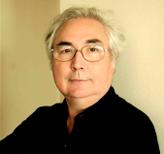 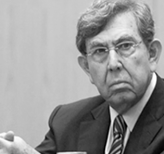 The winners of the first edition of the Award were the City of Belo Horizonte in the category "City", and, ex-aequo, Manuel Castells and Farida Shaheed in the category "Individual".